Access to wholesale pool equipment-*3 Year P/L Available! We understand that everyone wants the best Value when considering such large purchases and with so many “FLY BY NIGHT” contractors Medallion Construction Services has taken the guess work out of the pool building selection equation. 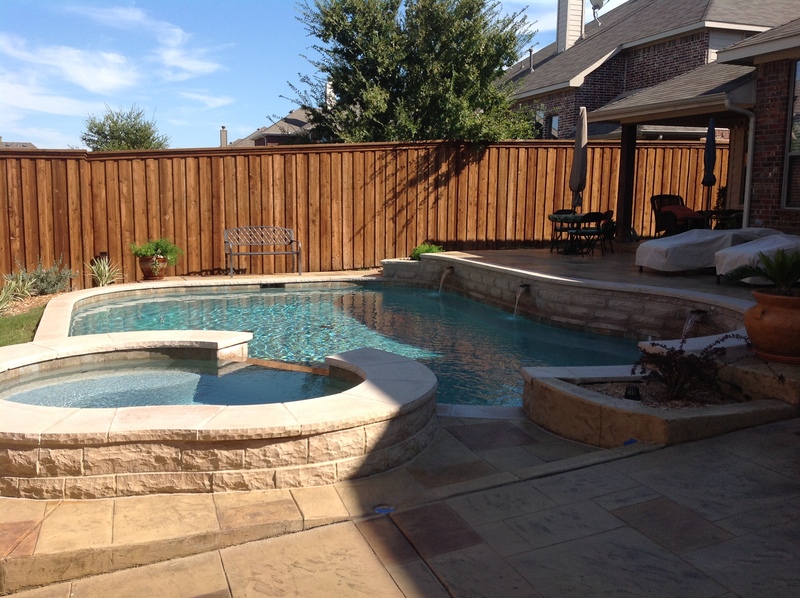 Medallion Construction Services is a division of Medallion Pools of Texas an award winning design and construction firm with the highest ratings of customer satisfaction and quality in the DFW area. Their reputation and their builders are certainly not new to building top quality backyard escapes. Understanding who is behind you if you need help brings a sense of ease and should you need assistance we’re here to help. Dave has in-depth building experience as well as a mastery of pool start up and equipment expertise. Have questions? Just give us a call today!